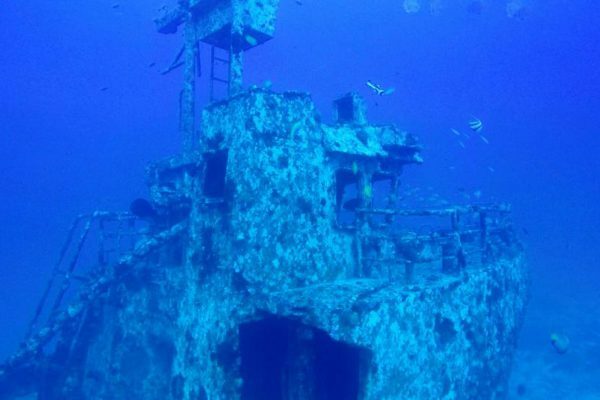 North Island’s Dive Centre made a rare and exciting discovery this month, uncovering a shipwreck just 11nm from Silhouette Island, a mere 25-minute boat ride from our shores. In a true Robinson Crusoe moment, one of our guests was the first to witness it when they went diving at a popular fishing spot with our instructors. Teeming with fish life, the sunken line-fishing boat sits between 25 and 40 metres and adds a brand-new location to the wide range of dive sites around North Island, offering an enhanced diving experience for our adventurous guests. 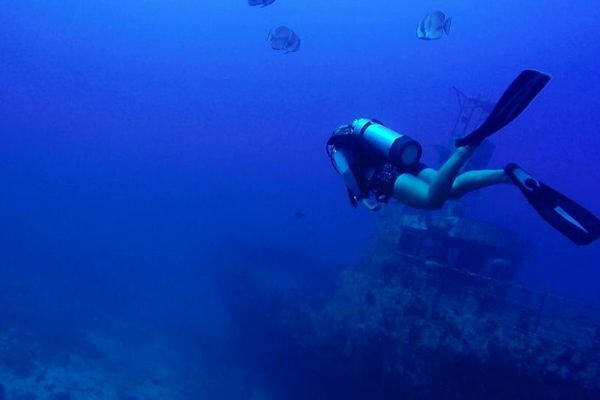 Not to be missed, especially as the PADI Advanced Open Water course, PADI Deep Diver course and other specialty courses form part of the generous all-inclusive offering on North Island. Our preliminary research suggests that the wreck is a long line-fishing boat which sunk over 10 years ago, according to the stories. 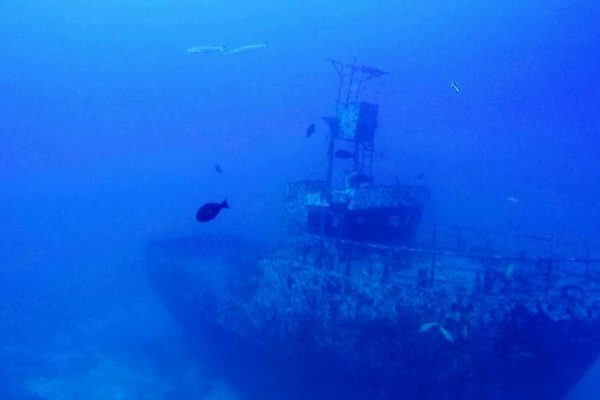 Thankfully the entire crew was saved when they called for help, but they never came back to look for the wreck and until now it has never been dived before. 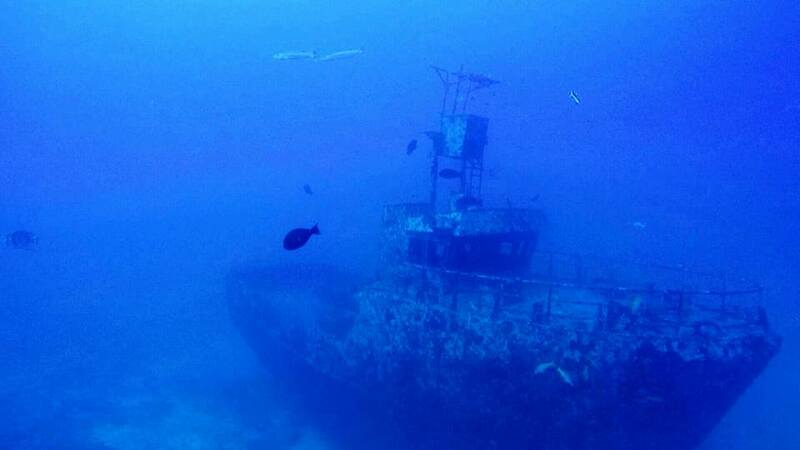 The new dive site combines the thrill and mystery of wreck diving with the wonders of marine life forms. One can expect to see plenty of Grouper, Lionfish, Bat Fish, Barracuda, Blue-banded Snapper, Yellow and Blueback Fusiliers, Soldier Fish, Black-spotted Sweetlips, Sharks and on more rare occasions, Kingfish and Whale Shark. 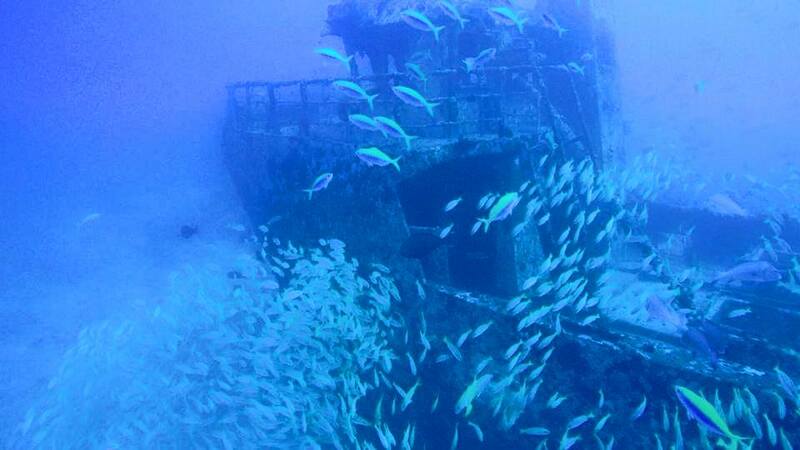 For passionate wreck divers, we also offer a full-day wreck-diving excursion (an optional extra). 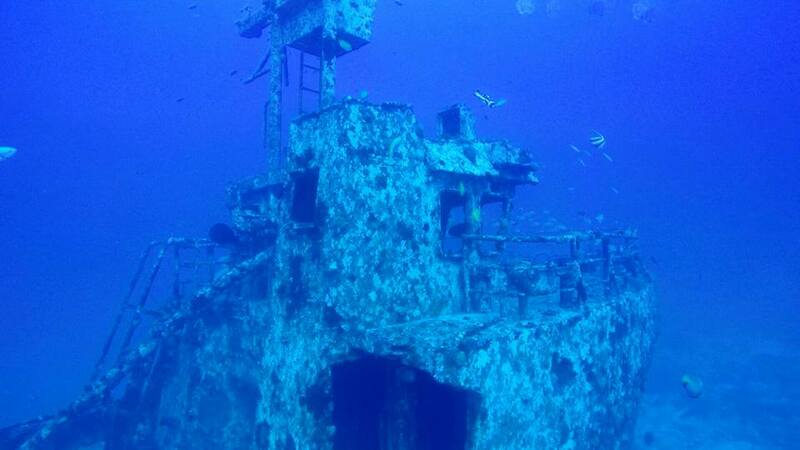 To the north of Mahé lies two wrecks, which are being slowly reclaimed by ocean wildlife and becoming impressive artificial reefs. The RFA Ennerdale tanker ran aground in 1970, and had to be destroyed with explosives dropped by helicopter to prevent oil escaping and damaging fragile marine ecosystems. She lies at a maximum depth of 30 metres and despite the double traumas she suffered, the ghostly pilothouse and impressive bronze propellers remain intact and can be safely explored. The Aldebaran was confiscated after being caught fishing illegally in Seychelles waters, and later scuttled. She lies slightly deeper, at around 40 metres. Both wrecks are festooned with life – Moray Eels, Lionfish, Jacks and a number of shark species can all be seen at both locations. 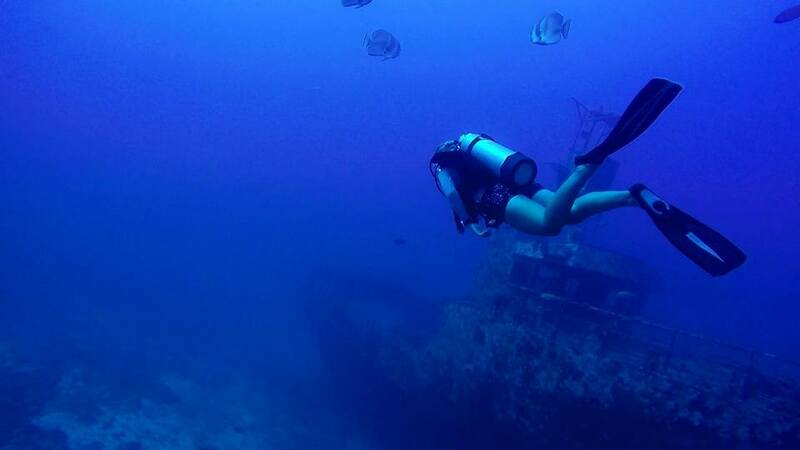 While this diving excursion is not for novice divers, it offers a wonderful historical and natural experience to more experienced divers – as well as the opportunity to relax over a delicious brunch on board between dives. For those not yet qualified enough, North Island’s Dive Centre offers full PADI tuition and certification. Expert dive masters with intimate knowledge of the local reefs and the very best dive spots, plus state-of-the-art equipment, make for a memorable diving experience.